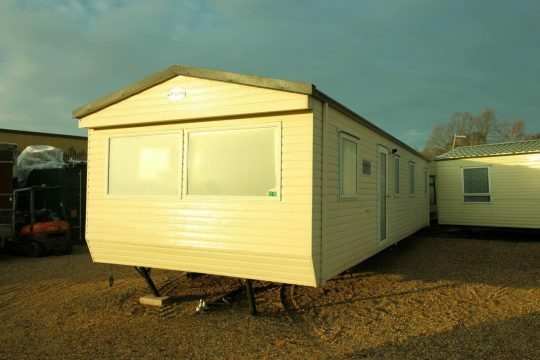 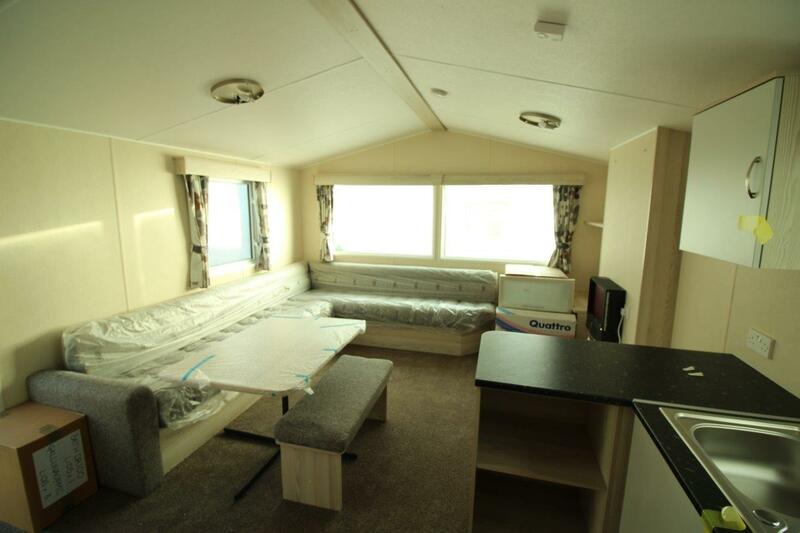 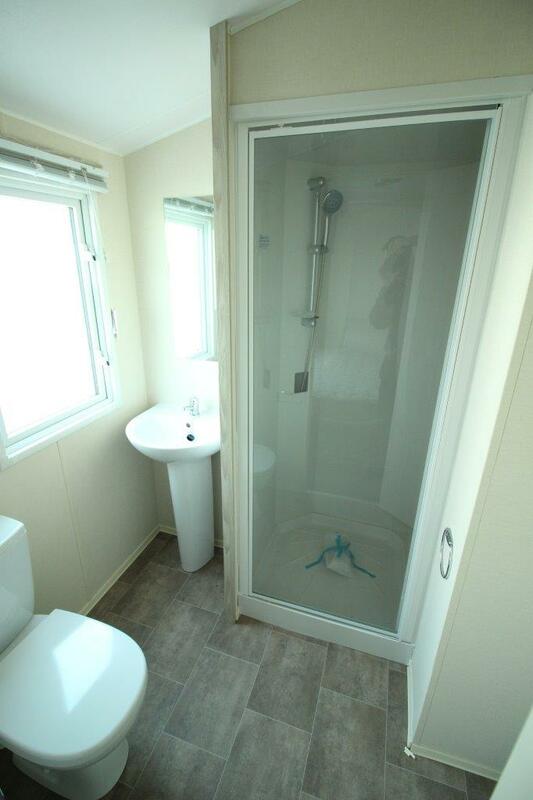 We are pleased to offer this Atlas Moonstone 3 static caravan. 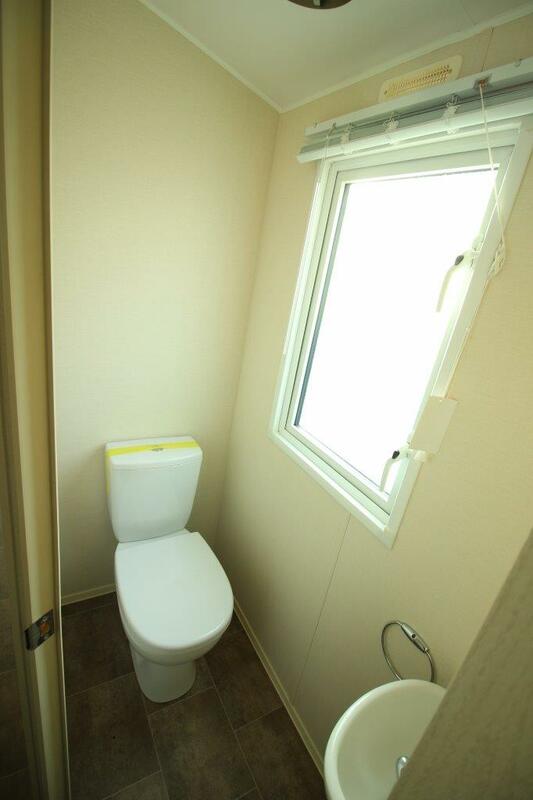 Still all in its original delivery condition. 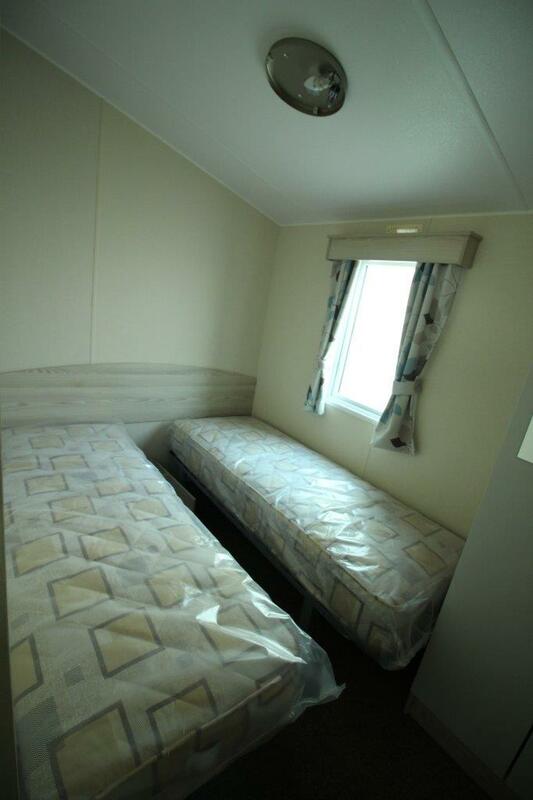 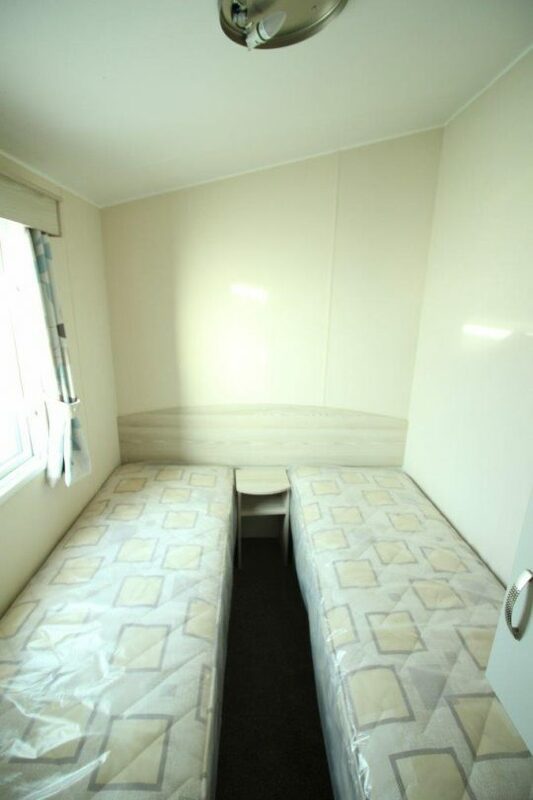 It offers 3 good sized bedrooms, family shower room and additional separate W/C. 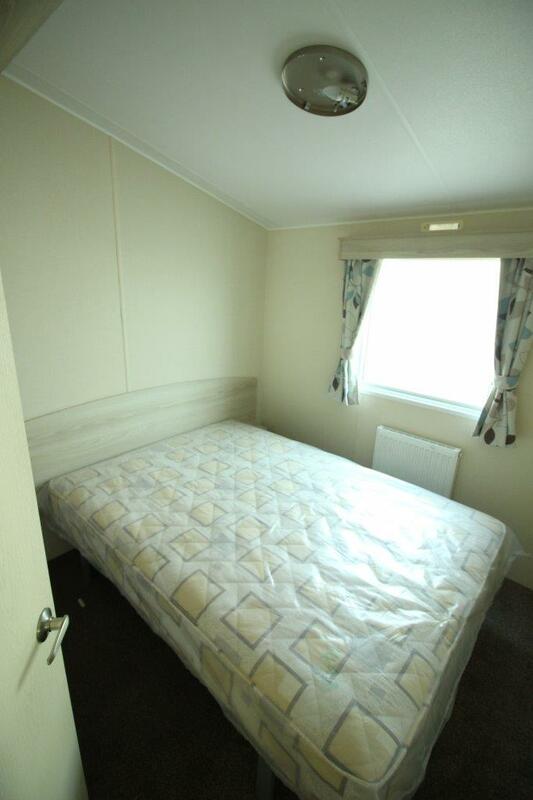 All the key features, double glazed, central heated, pitched tiled roof and vaulted ceilings. 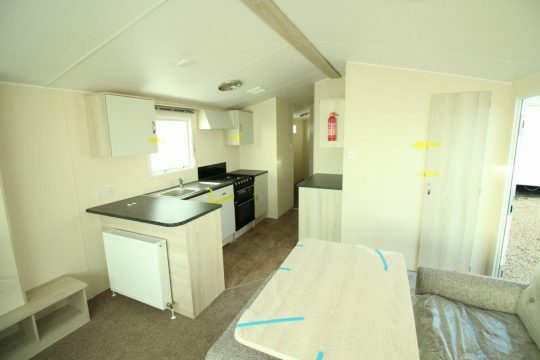 If you are looking for a new static caravan but don’t want to pay 2019 prices, this unit is a fantastic solution.